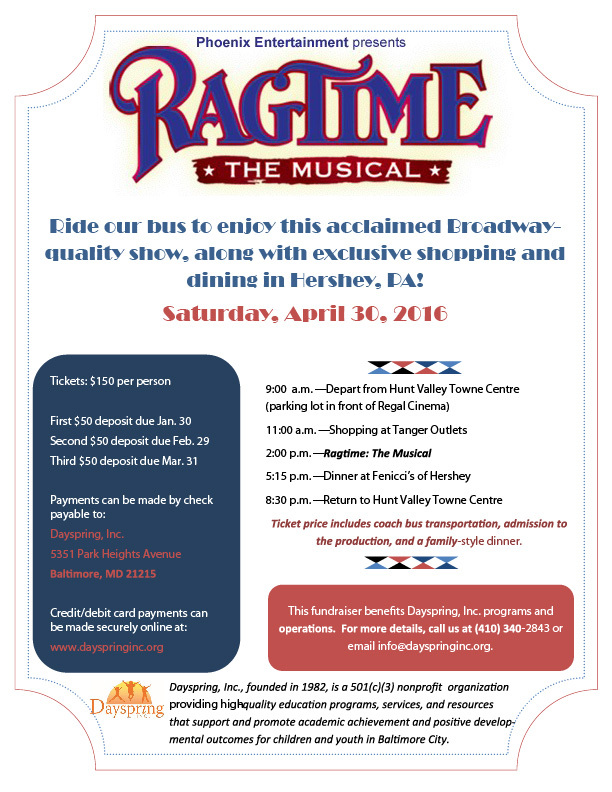 Come with Dayspring, Inc. to see RAGTIME the Musical! – Dayspring, Inc.
Come with Dayspring, Inc. to see RAGTIME the Musical! Home/Come with Dayspring, Inc. to see RAGTIME the Musical!